The box volumes handled by HPH Trust edged down slightly in 2017, by just 1%. The total of 24.03m teu reflected mixed fortunes where the Kwai Tsing facility in Hong Kong saw throughput drop 6.6% to 10.62m teu. 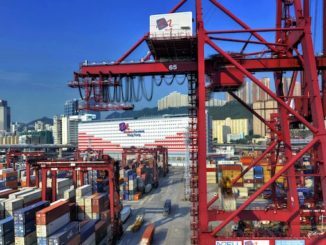 Hong Kong’s poor showing was almost compensated for by volume increase at Yantian International Container Terminal, across the border. YICT recorded throughput of 13.41m teu, up 3.8% compared to 2017. YICT’s full year throughput growth was mainly attributed to growth in the US and transhipment cargoes. 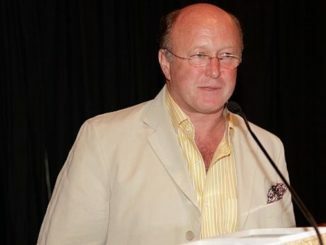 The drop in HPHT Kwai Tsing’s throughput was mainly due to reduction in transhipment cargoes,” HPH Trust said. “The overall trend in outbound cargoes to the US was positive in 2018. Full year growth in US outbound cargoes was 5%; with 2018 fourth quarter growth increasing to 10% driven by the frontloading of cargoes in anticipation of the 25% tariff implementation originally scheduled for January 2019 by the US to Chinese exports. On the other hand, outbound cargoes to the EU was weak in 2018 and below 2017 by 1%,” the trust said. 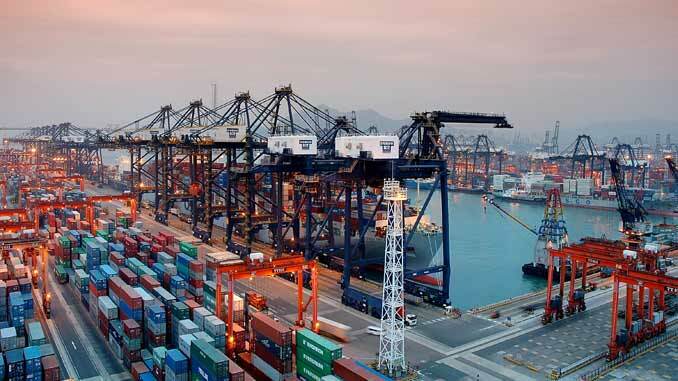 A far more drastic aspect of the port operator’s annual result was a collapse of in profitable operations resulting in a loss of HK$10.25bn (US$1.3bn) compared to a 2017 profit of HK$2.22bn. 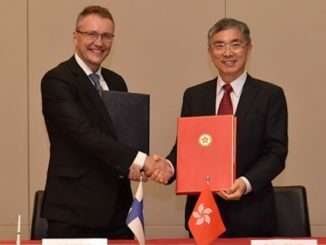 HPH cited a non-cash impairment amounting to HK$12.29bn taken in the face of growing global trade uncertainties, possible behavioural changes in multinational corporations, and structural changes within the shipping sector. 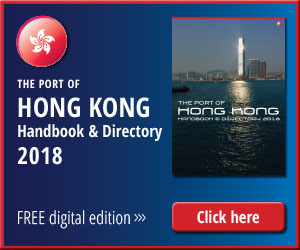 HPH said that the current adverse challenges makes a good case for the formation of the Hong Kong Seaport Alliance, announced in January between HIT, Cosco-HIT, ACT and Modern Terminals.